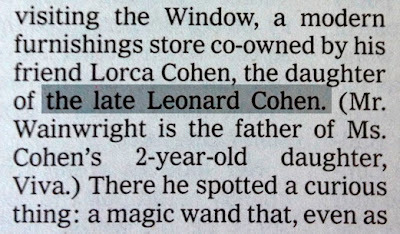 If you were reading this article in Friday's New York Times, you'd no doubt be surprised to learn that you'd missed the unfortunate demise of Leonard Cohen. 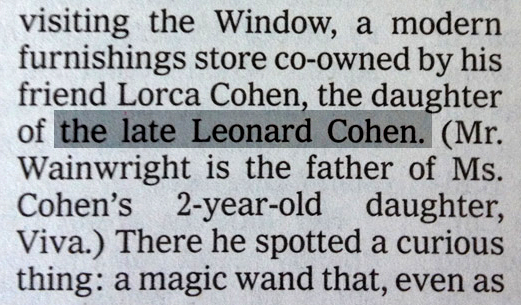 Luckily, it wasn't long before the NYT revised the article and added this message. 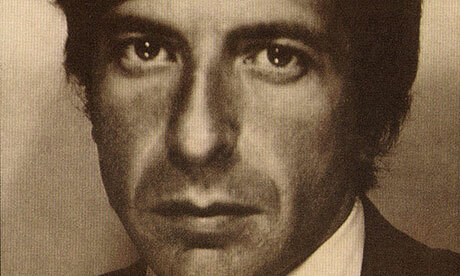 So Leonard Cohen lives after all. He lives I tell you.